Sometimes what you don't see in a shot is a testament to some impressive VFX magic behind the scenes. 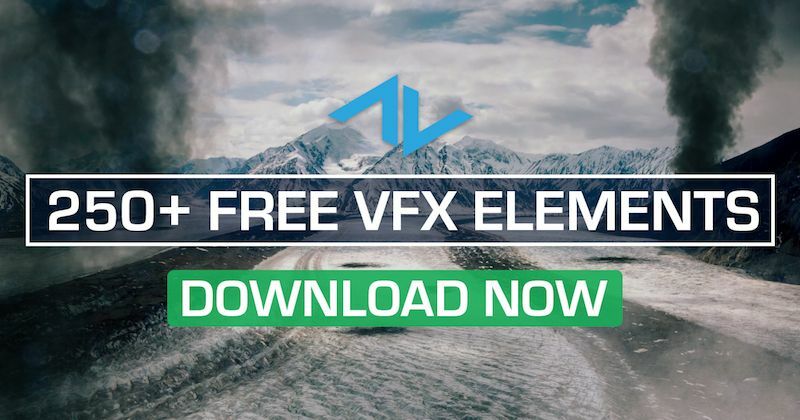 Whether you’re working with a wire removal for a stuntman (or removing the stuntman altogether), we’re going to cover just a few quick tips for getting the most out of your VFX shot in the least amount of time. Clean plates are a VFX artist’s best friend, and now they’re easier to achieve than ever before with After Effects’ latest (and possibly greatest) feature, Content-Aware Fill for video. Get ready to have your mind blown! We’ve looked at some great schools to earn a degree in VFX, but depending on your situation, it might be a good idea to pursue an online certification instead. Here are five cutting-edge academies that offer incredible training for visual effects. Whether you’re shooting the interior of a car, airplane, or spaceship, compositing the interior against a believable background can create some truly epic VFX sequences. Today, we’re going to look at a few practical areas to consider during pre-production, production, and post-production, to ensure your vehicle interior scenes are as integrated as seamlessly as possible.